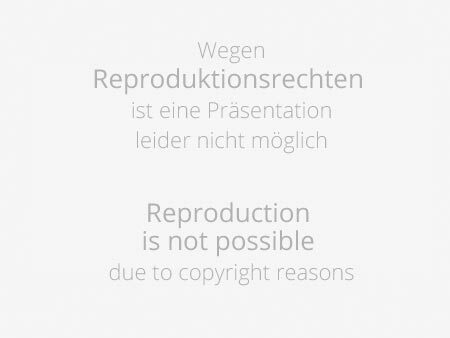 OHNE TITEL Mischtechnik auf Fotoreproduktion (Laserkopie). Mixed media on photocopy (laser copy). Paper with centre fold. Described without removing from frame.